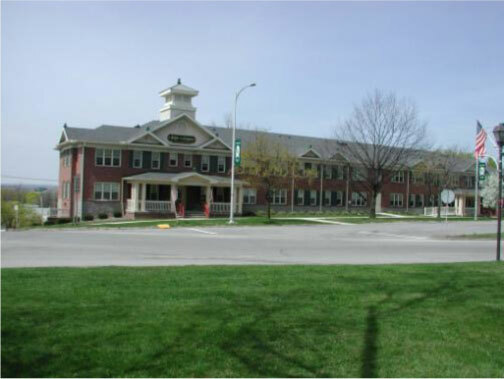 Avon on the Green – Landsman Development Corp.
Avon on the Green is an Independent Living Senior Community located in the center of Avon at the intersection of Routes 5&20 and Prospect Street. 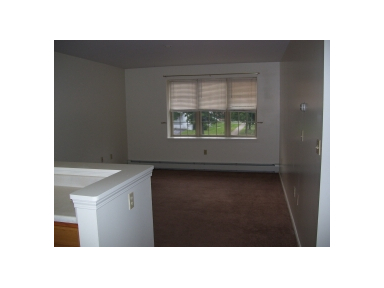 It is close to services and shopping and only five minutes from I-390. 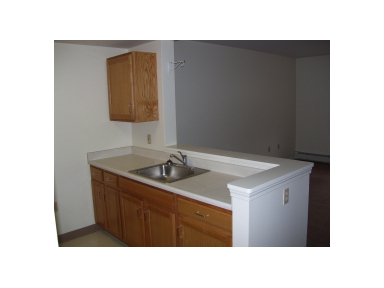 Cozy one-bedroom apartments with refrigerator, electric range, weekly trash pick-up, part-time maintenance as well as 24-hour emergency maintenance service. 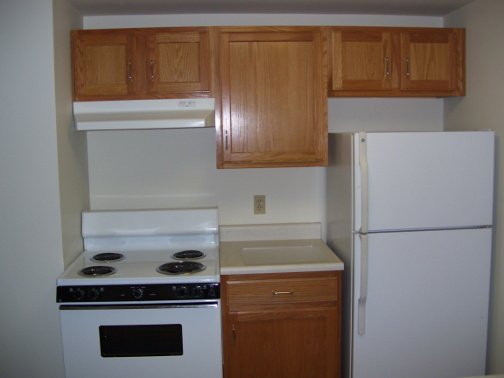 Heat and water are included in the rent and residents pay electric. 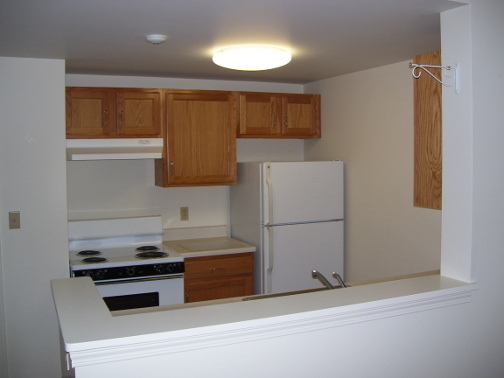 Amenities include laundry facilities on each floor, an elevator, individual storage space, community room and a friendly staff to assist you. Monday, Tuesday & Friday – 8:30 – 3:00 pm or by appointment.